Dunlop Grandtrek AT3 is a true all-terrain tyre, the Grandtrek AT3 offers outstanding on and off-road performance. Dunlop Grandtrek AT3 is a true all-terrain tyre, the Grandtrek AT3 offers outstanding on and off-road performance. Supported by its 2 in 1 shoulder block pattern for extra strength and with excellent off-road traction, the Grandtrek AT3 can handle the roughest conditions. 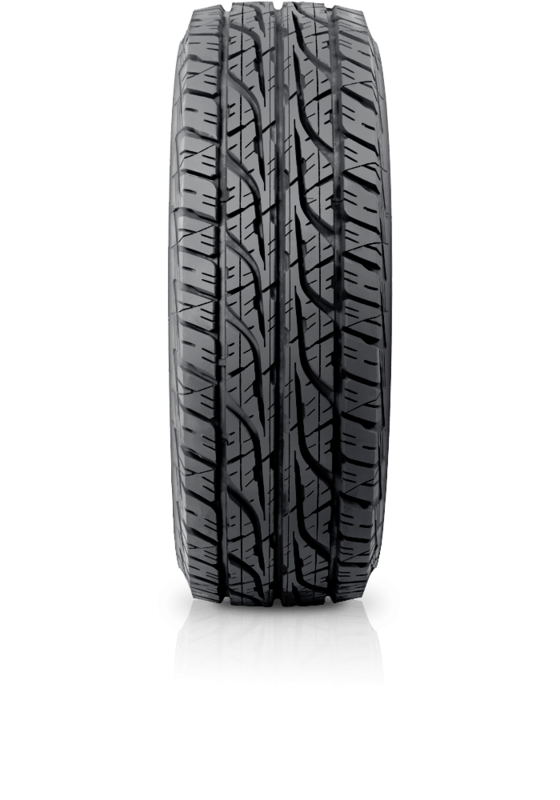 When back onroad, this tyre has a specially designed tread pattern that provides outstanding wet grip and braking as well as low noise for a quieter, more comfortable ride.